Home News What Can You Do With Tron $20 Million Airdrop On Tron dApps? What Can You Do With Tron $20 Million Airdrop On Tron dApps? 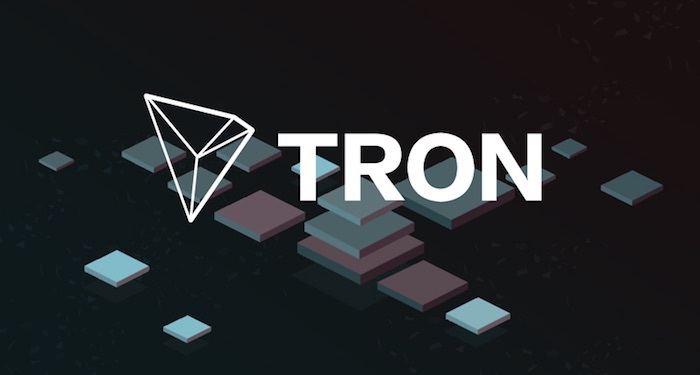 A while ago, Justin Sun announced that Tron would be giving away $20 million in a cryptocurrency airdrop. Justin Sun and the entire Tron community are working tirelessly to make the Tron dApps list the biggest and grandest in the cryptocurrency community. While the details of the giveaway are yet to be made public, users are already looking for how to participate in the airdrop and this is why an article on CCN tells users three things they can do with the money from the airdrop. The author also stated that if you do not want to use the $20 to invest in any of the apps on the Tron dApps list, you can simply hold on to the Tron Coin and wait for the upcoming cryptocurrency market bull run. If you benefit from the Tron $20 million airdrop, what would you use your share of the money to do? Would you invest in an application on the Tron dApps list, or you’ll simply hold on to TRX tokens and wait for a bull run? Tron vs Ethereum, which will be the winner?